MOSCOW (AP) — An 18th-century church widely seen as a marvel of Russia’s wooden architecture has been destroyed by a fire. The blaze at the Dormition church in Kondopoga in Russia’s northwestern region of Karelia erupted Friday after a group of tourists visited the building. Local officials suspected some of them could have violated fire safety rules, but would not rule out arson. The fire quickly engulfed the church built exclusively from wood, and fire teams that arrived within minutes were unable to save it. 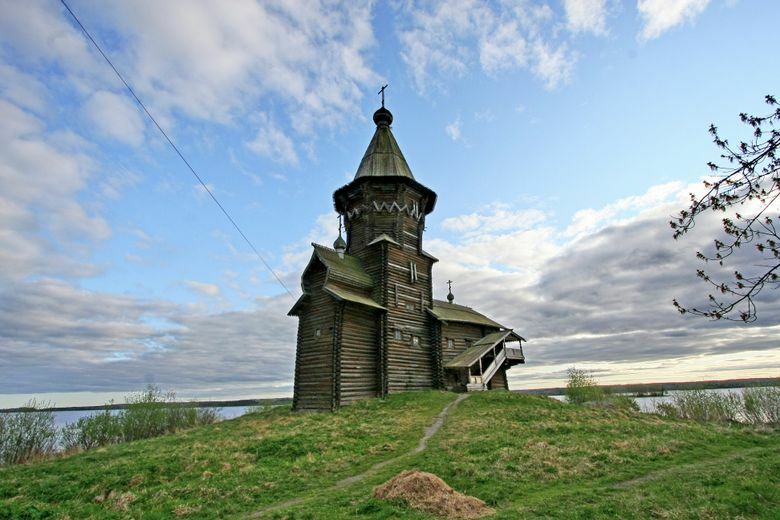 The church, built in 1774 on the shores of Lake Onega, was broadly admired as one of the most remarkable examples of Northern Russia’s wooden architecture. Local authorities have promised to build a replica.